Do あなた like Ziva better with Straight hair または Curly hair? 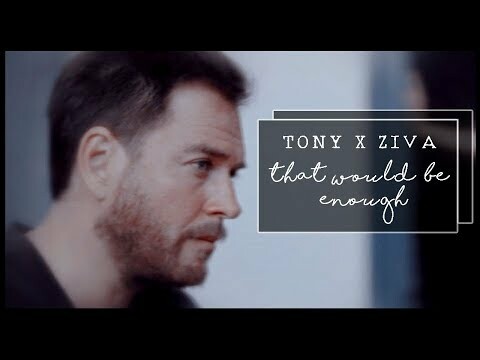 Which shipper name do u like もっと見る for Tony & Ziva? 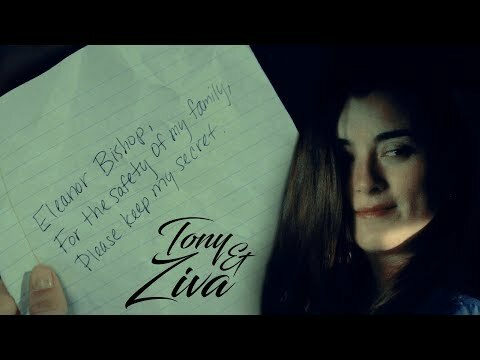 Do あなた think Tony and Ziva will get together? I've been told that everyone but Cote has signed their contract for the upcoming season 11. Does this mean she may not come back または she just hasn't had time to sign it yett?? HELP! Thirty-six straight hours has passed since he left for work the 前 morning, and Tony’s body aches. He misses his couch, he misses his bed, and he envies those agents who can claim truthfully that they see their homes almost every single night. "Ziva, Ziva come here!" Tony 発言しました quietly as he watched his daughter, who had fallen asleep standing up. It was her birthday and the 日 had been full of excitement and visitors, it must have gotten the better of her. "I’m just finishing up in the kitchen, will あなた put her to bed?" Ziva asked. The Marine Corps birthday ball was an occasion that drew magnificent crowds each year. Dignitaries, honorees, heads of state, and military officials alike turned out dressed to the nines for a night on the town. Most years, the ball was standard, formal and dignified. This year, however it was 与えられた a theme: masquerade. Ziva leans back to peer around the doorframe of the キッチン just as her partner walks through the door. He lets it スイング shut behind him as he nods toward the floor, where she assumes their daughter is still crawling around on the hardwood. Wiping her hand quickly on a towel, she throws it 次 to the cutting board on the counter, coming out into the hall to greet him. "I’m glad to be ホーム again." She 発言しました as she let out a deep but content sigh. "She looks like a little エンジェル when she’s sleeping." He replied still in awe over the peaceful features of his daughter. 24 1/2 weeks. Feelin huge, but 愛 her so much! "You did not just do what I think あなた did." "Weeellll….what do あなた think I just did?" "If あなた do not 削除 that picture, Tony, there will be consequences to pay." As Weatherly’s end of the season exit from the series approaches, NCIS 〜ネイビー犯罪捜査班 executive producer revealed to TV Line that the character of Ziva will be discussed during Tony’s final episodes. Just type Cote de Pablo at the "other" blank box, check it and cast your vote. あなた can do this repeatedly. Voting is until October 31. Please just vote for Cote only. Doing this will maximize her chances of being nominated and eventually winning. Just type Michael Weatherly at the "other" blank box, check it and cast your vote. あなた can do this repeatedly. Please just vote for Michael only. Doing this will maximize his chances of being nominated and eventually winning. Tivotee's Thread! ♥ Family isn't about whose blood あなた have. It's about who あなた care about. 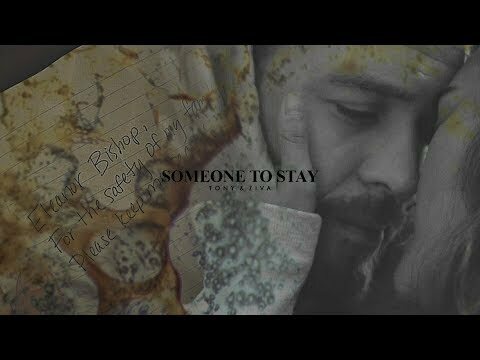 100 Reasons We 愛 Tiva!